We arrive at the Jordan River. Pilgrims today visit the part of the river that’s near the southern end of the Sea of Galilee. This is not the part of the river where Jesus was baptized, but it gives us a good idea of what it was like for Jesus. 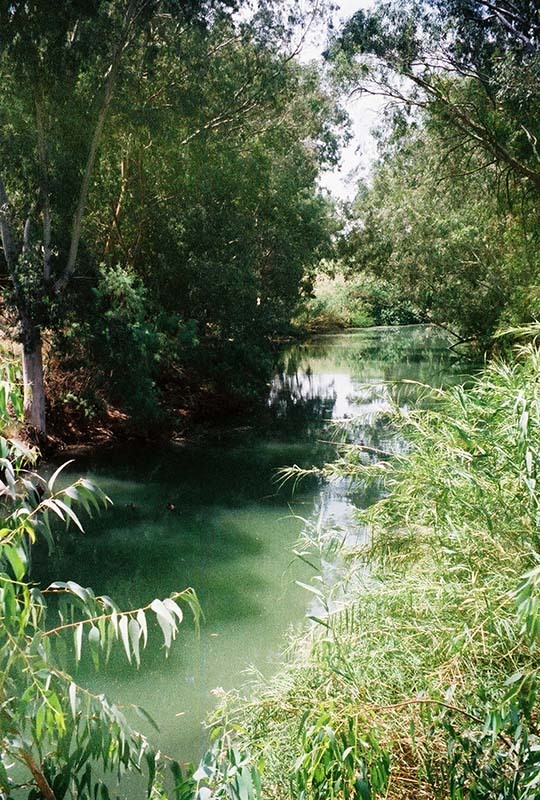 Now enter the virtual Jordan River, by clicking on the water above, to renew your own baptism.